Formerly the Thermal Printer,barcode printer Division of Taiwan Semiconductor Company, TSC Auto ID Technology, was founded Aug. 1, 2007 and is based in Li Tse, I-lan county, Taiwan. Its parent company, Taiwan Semiconductor Co., Ltd. (TSC), specializes in the production of semiconductor rectifiers used in home electrical appliances, communication and information products, equipment instruments, automobiles, and national defense systems. Since its founding in 1979, the company has earned a worldwide reputation as the one of the industry’s leading rectifier manufacturers. In response to the growing Auto-ID market, TSC began product development efforts in January 1991 and launched its new line of thermal bar code printers the following year. Since then, its printers have been marketed under the TSC brand name and also private labeled and sold by several of the world’s leading bar code printer companies. To keep pace with increased orders, TSC opened a high-volume manufacturing center in January 2006, which produces more than 200,000 printers annually. In August 2007, the company decided to spin off TSC Auto ID Technology Co., Ltd – which is now one of the major manufacturers of bar code printers in the global market. 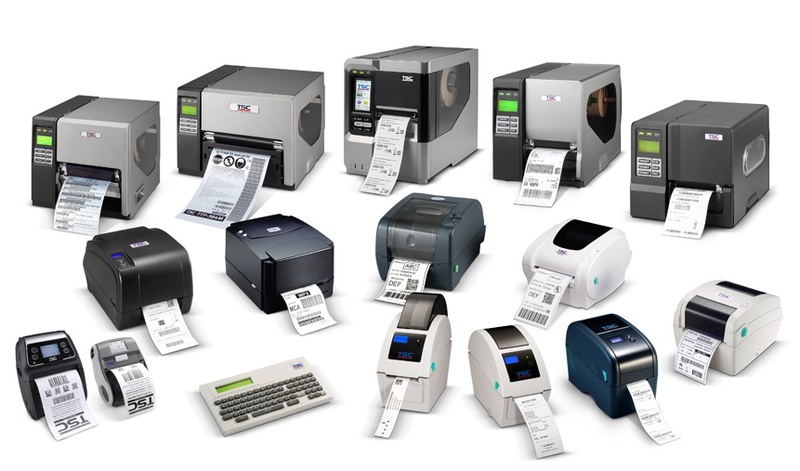 In recent years, TSC Auto ID has embarked on a program of product diversification, production-line automation, and operations-wide computerization, reinforcing its position as major player in the growing Auto-ID market and catering to a growing demand for innovative thermal-label-printing products.